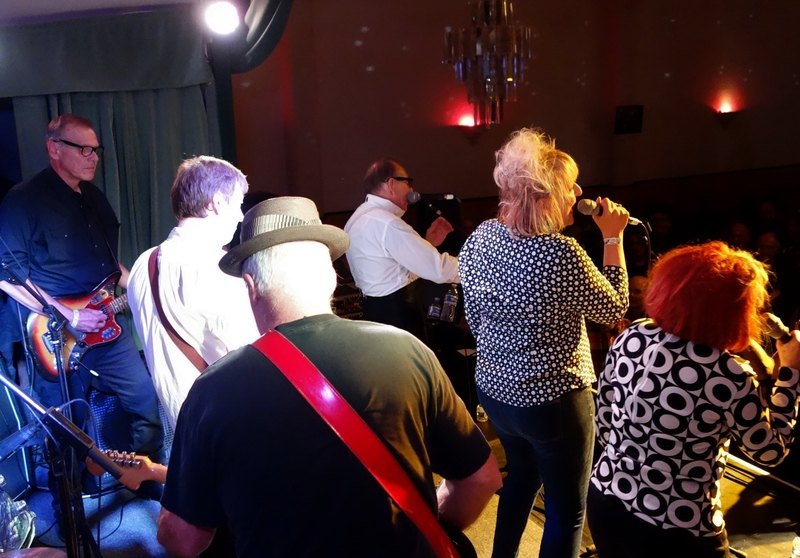 The Mutants are always without parallel and Saturday at the Verdi Club was no different as they took the stage joined by Connie Champagne and Mia D’Bruzzi of Frightwig. Thank you to the Mutants for your support! And THANK YOU to lilmike for capturing the video! 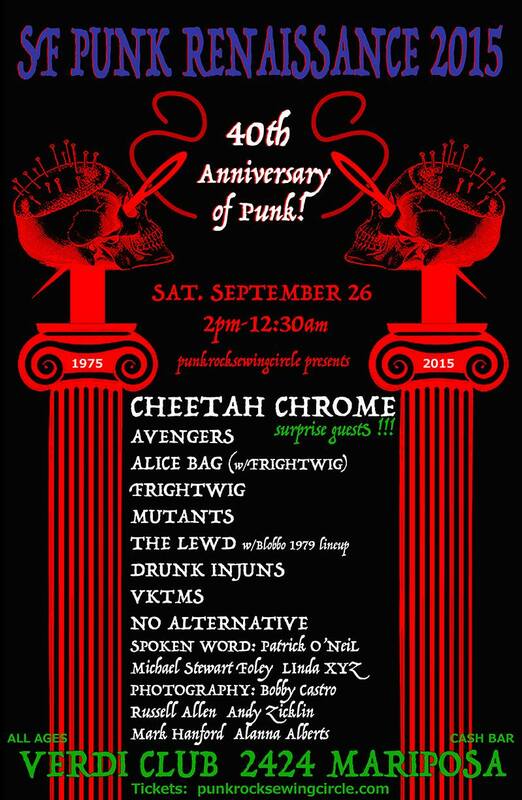 9/26 SF Punk Renaissance: Connie Champagne joins the Mutants! Connie’s finest moment occurs when her voice eclipses all else, grabbing hold of a song like a 100-dollar tip and living up to the reward with passion paid in full. From the moment she steps onstage, Champagne is pitch-perfect. Connie Champagne began her eclectic career with roles at San Francisco’s Magic Theatre and Theatre on the Square, and holds an MFA from the American Conservatory Theatre. She was recruited by Vegas In Space director Phillip R. Ford to portray the cult heroine Neely O’Hara in his long-running stage adaptation of Valley of the Dolls , which inspired her interest in drag as a theatrical form. An “unwitting pioneer of the Cocktail Nation,” Champagne was the winner of the SF Weekly Wammie Award for Outstanding Cabaret Performer for her work with Scrumbly Koldewyn in Connie Champagne and her Tiny Bubbles. 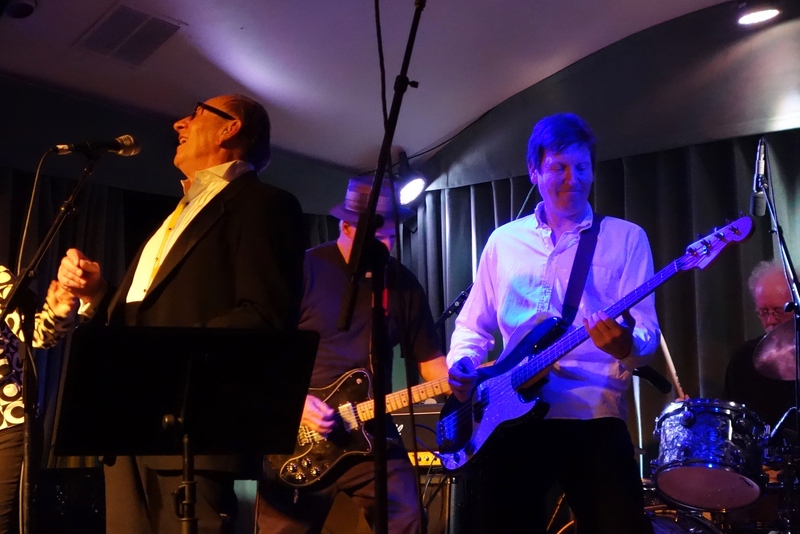 Champagne has toured extensively with swing band The New Morty Show, and recorded a CD, Morty-fied , on SlimStyle Records. She continues to sing with the group to this day. 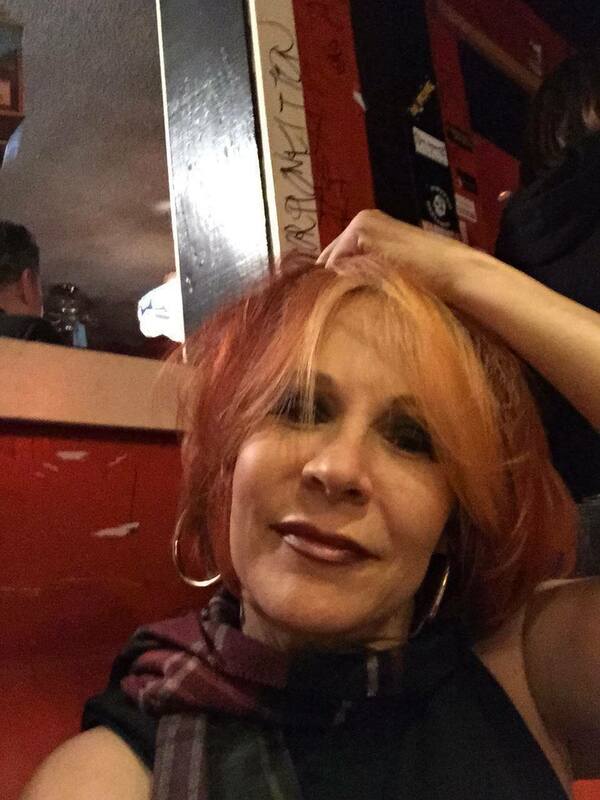 In addition to NMS, Champagne has shared the stage with a variety of artists and groups including: Romeo Void (supporting Cindy Lauper), Brian Setzer, Chris Isaak, the Magnum Brutes, the San Francisco Gay Men’s Chorus, and Royal Crown Revue, and has been nominated for the Cable Car Awards’ Entertainer of the Year. The San Francisco Examiners’ Readers Poll, compiled by staff writer Julian Guthrie, rated Connie #30 among “…the Top One Hundred Best Things About San Francisco,” (ten notches above the Golden Gate Bridge!) Robin Eisgrau of New York’s THE PAPER magazine listed Connie among her top ten faves, and Research Magazine creator V Vale devotes a chapter to Connie�s unique life and career in his book Swing! 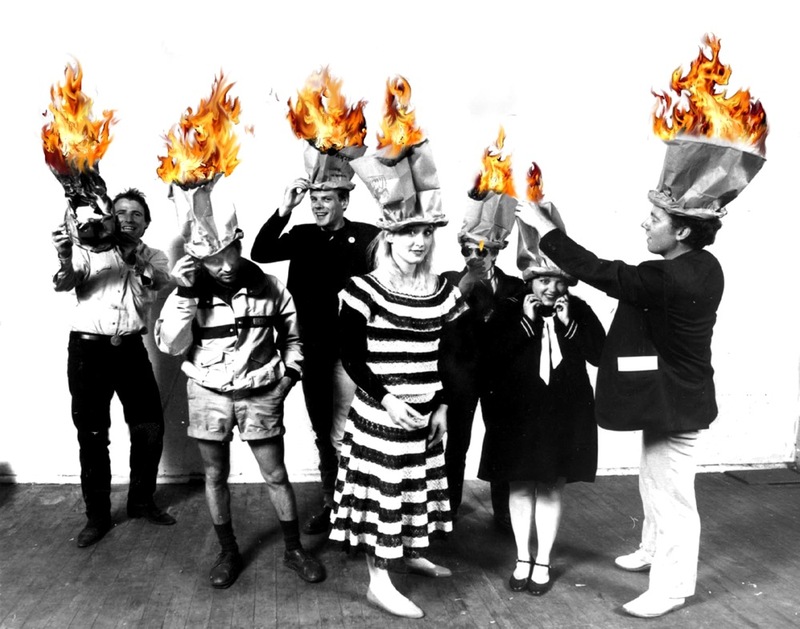 The New Retro Renaissance (V Search Publications). Well-known for her roles portraying Judy Garland, Champagne first appeared as the legendary star in the Off-Broadway production of Christmas With The Crawfords . New York Times critic Neil Genzlinger described Champagne’s performance as “a subtle masterpiece of parody and homage.” Champagne again received rave notices for her performance as Garland�this time on the other side of the rainbow�in the Los Angeles production of Judy’s Scary Little Christmas directed by Broadway legend Kay Cole, for which she won the Ovation Award� for Best Actress in a Musical. 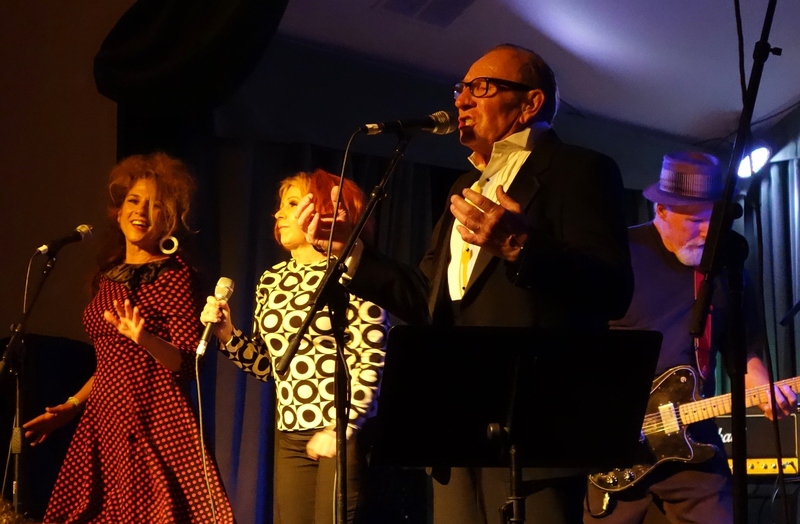 Inspired by Harry Lit of Castrobear Presents, Champagne, along with director F. Allen Sawyer and musical director Joseph Collins, created iMAGINE Judy Garland: An Evening With Connie Champagne, which played to sold-out audiences at the Empire Plush Room. The show was subsequently the recipient of the Dean Goodman Award for Outstanding Cabaret show. With Collins and Sawyer again on board, Champagne revisited Garland at the New Conservatory Theatre Center in Goodbye Yellow Brick Road . As she did in iMagine/cite>, Champagne assembled the repertoire Garland might sing today�ballads from the likes of Rufus Wainwright and Elton John, show-stoppers from Peter Allen and John Cameron Mitchell, and some improbable rock tunes that take on a whole new meaning, once they’ve been Judy-fied. In her spare time, Champagne also sings with the Mood Swing Orchestra, performing traditional big band tunes in the style of the 1940s. Last summer, she appeared as Rossignol in Thrillpeddlers’ acclaimed production of MARAT/SADE , at Brava Center for the Arts, directed by Russell Blackwood and produced by Marc Heustis. Connie Champagne currently lives in San Francisco.